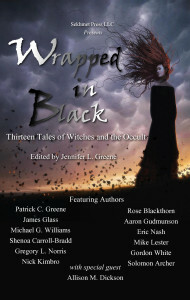 It’s my tremendous pleasure to interview Mike Lester, an accomplished author with work both long-form and short-form to his credit and who is a fellow contributor to Wrapped in Black: Thirteen Tales of Witches and the Occult! Mike: I do believe in things unseen and higher powers, however, I do not believe that humanity has the ability to harness or practice any kind of “magick.” There is always a puppet master pulling the strings. We are merely the puppets. Mike: Horror? Because I am a realist. The horror genre is the only real, true-to-life genre. Anything else is pure fantasy. 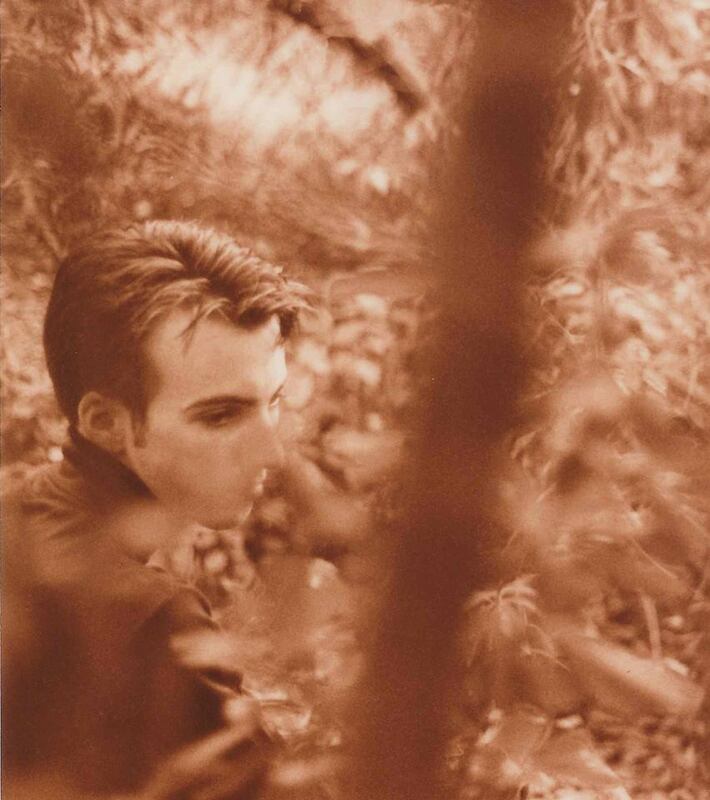 Mike: Before I started writing I used to love to go on midnight walks. I loved the dark, empty streets with only the sound of far-off sprinklers hissing in the park or the wind through the trees for company. My mind used to wander. Now, I sit in my favorite chair in my library/bar. That seems to do the trick. Mike: Anything by Robert Aickman. The man was a genius. Mike: I imagine we would both want to escape as quickly as possible. Writers in the company of other writers may be cordial at first, but, like magnets with a similar charge, they soon repel each other. Mike: This is a mystery. I’ll keep scribbling on my yellow legal pads, buying or stealing new pens as I must, and posting movies to my blog, www.saturdaysinema.com.